It seems like so long in the making, I’ve been watching this being built for 3 years now. 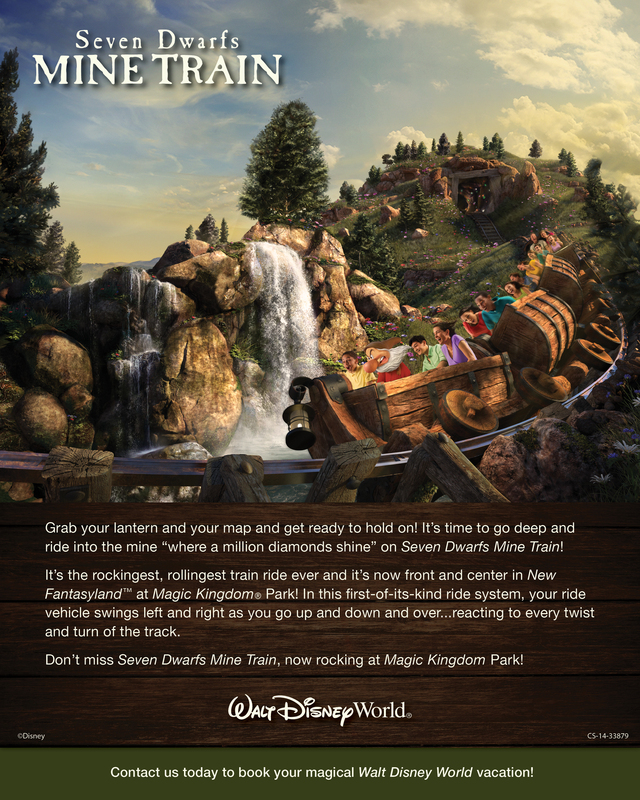 Finally, today the Seven Dwarfs Mine Train is officially open to everyone. It’s a tame family coaster perfect for anyone! 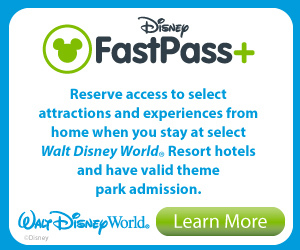 Contact me now ( barbara@atimetotreasuretravel.com ) to plan a trip for Fall so you can reserve those FastPasses at 60 days out and be sure to skip the long lines that are sure to linger for this new attraction for awhile! Free Dining or Fall Room Offers now available.